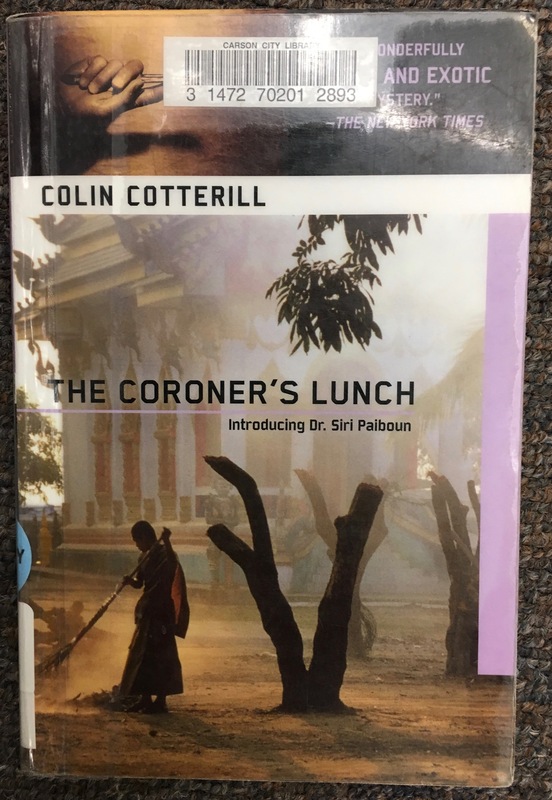 As part of preparing for my recent trip to Laos I read a series of mysteries that take place there in the mid-1970’s, just after the communist Pathet Lao came to power. The main character is the delightful Dr. Siri who works and lives with an engaging ensemble of people. Of course, each book has at least one murder, often several, and mostly pretty unpleasant (what murder wouldn’t be?). But I wasn’t repulsed by the murders until a later book when Dr. Siri and his friends go their separate ways to solve the mystery, because I was so entranced by the relationships among the recurring characters. I realized then that their smart, humorous, loving, and respectful interactions provided a refuge from the murders that was lacking when they were separated. 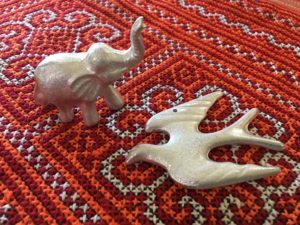 Another delightful aspect of the Dr. Siri books is the integration of the animist beliefs and practices of Laotians into the stories. Dr. Siri himself is inhabited by a 1000 year old shaman, whom local people recognize when he is out in the field investigating a death. 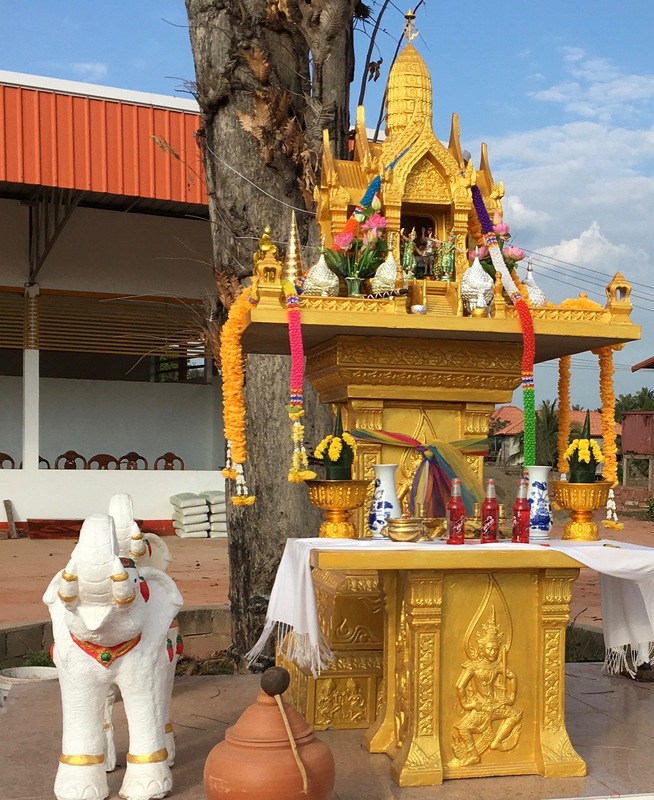 As in Cambodia and Thailand, when buildings are put up a spirit house is placed on the property to provide a refuge for the spirits that have been displaced, thus avoiding the difficulties that can come if they have no where to go. Laotians have had to deal with plenty of death with the bombings and land mines of the seventies which still litter large swaths of the countryside and are often detonated when stumbled upon. 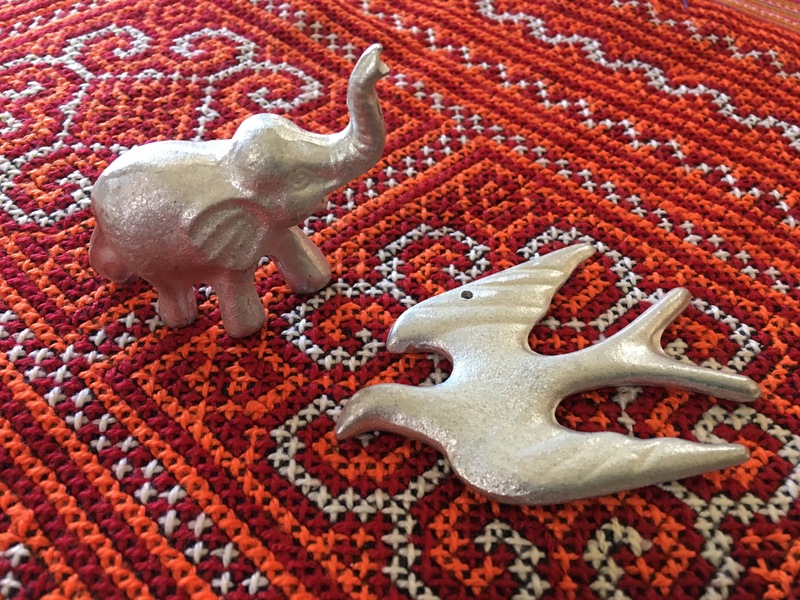 But just as Cambodian youth are healing through the power of their art, as I wrote about in January, Laotians are transforming suffering by using the metal of the bombs to make spoons, elephants and peace doves. By selling them, they gain some income and tourists are educated about this tragedy but can also contribute through their purchases. My young great-niece recently asked me why I travel—is it for fun? 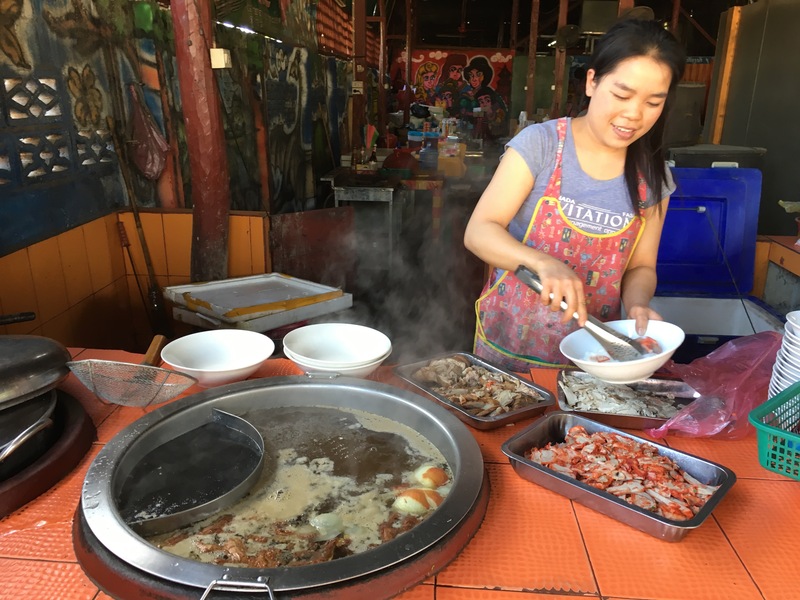 While that is an important part of it, for me these connections to people and their cultures is why I go. Continuing to find ways to meet and relieve suffering, while finding refuge in the inspiring and beautiful efforts of people as they celebrate life and show up for each other, keeps me going. This entry was posted in Asia, Travel, Uncategorized and tagged Friendship, Refuge, Travel. Bookmark the permalink. Oh Kathy, what a lovely post. Nice to think that perhaps others will discover Dr. Siri and friends because of you.